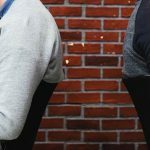 Do you spend most of your time sitting in front of a computer and doing some repetitive work? If you do, you are more likely to suffer from tingling, weakening, or numbing of your arms. Carpal Tunnel Syndrome is prevalent among IT people, gamers, online freelancers, digital artists, and other jobs that require heavy use of computers. It is a condition in which the median nerve, which runs through your arms is under intense pressure. This happens because repetitive habits, such as holding a mouse or typing on a keyboard, are required to accomplish a task. If left untreated, it can feel uncomfortable and can weaken your grip. 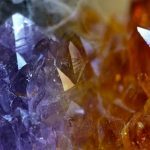 There are some things that you can do to prevent it from worsening. You can either change your line of work, or you can immobilize your hand at night to lessen the pressure on the median nerve. You can do the latter by wearing a brace that will put the wrist in a neutral position. Without a brace, it would be difficult to control the hand positions while asleep. This wrist brace for night from AidBrace has a soft and breathable material to make your wrist feel at ease. It also has stabilizing splints built-in to keep your hand from moving excessively. The splints are important when you’re sleeping and barely conscious. This wrist brace fits either hand. The Featol adjustable brace comes with 3 rigid metal supports for better stability. This guarantees that your hand and wrist will stay in place the entire time. In addition, the 3 Velcro straps allow you to adjust the brace according to how tight you want it to be. Finally, this carpal tunnel wrist brace for night is coated with an antimicrobial agent to keep unwanted odors at bay. If you feel uncomfortable wearing those bulky wrist braces, then this brace might be the right one for you. It is made of premium silicone waterproof material and will apply constant pressure to your wrist. 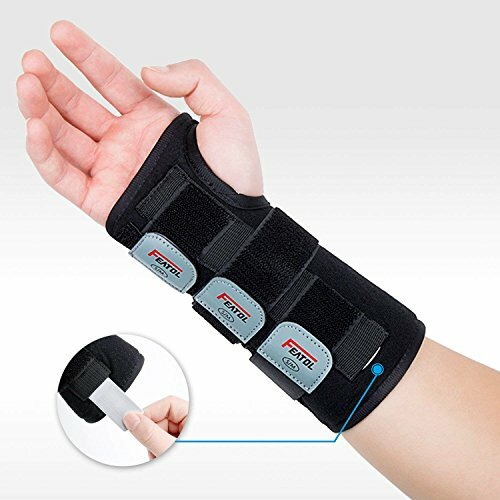 This breathable carpal tunnel wrist brace for night is ideal for injuries and soreness. It’s usable at all times of the day. It comes with a squeeze ball too so that you can exercise your wrist on-the-go. Your wrists go through a lot of stress each and every work week. 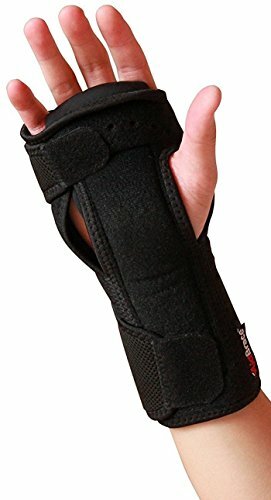 It deserves the love and care that a carpal tunnel wrist brace for night can provide. Which one would you buy from the three choices above? Do you have other recommendations? Let us know in the comments.